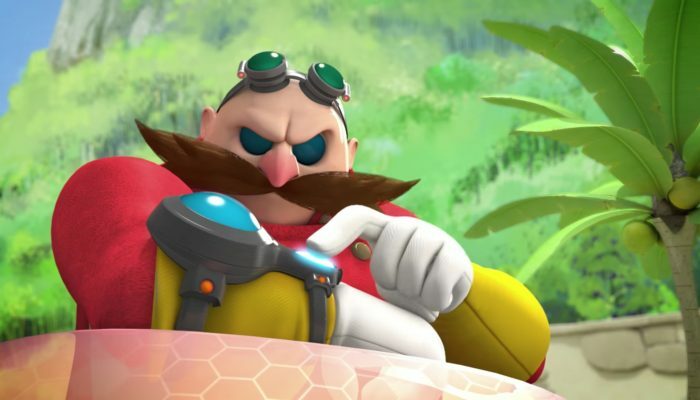 NintendObserver’s select content on the Sonic Boom franchise. 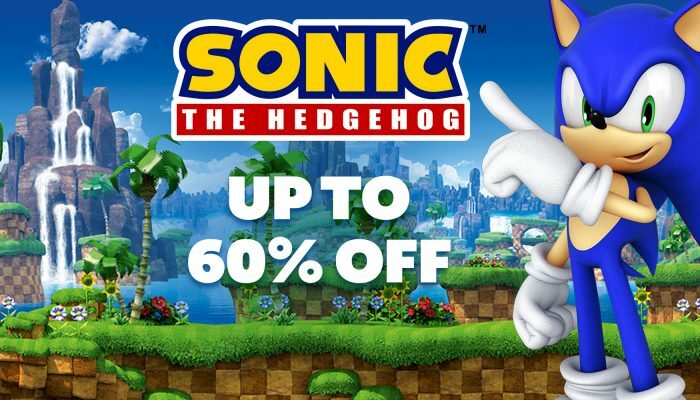 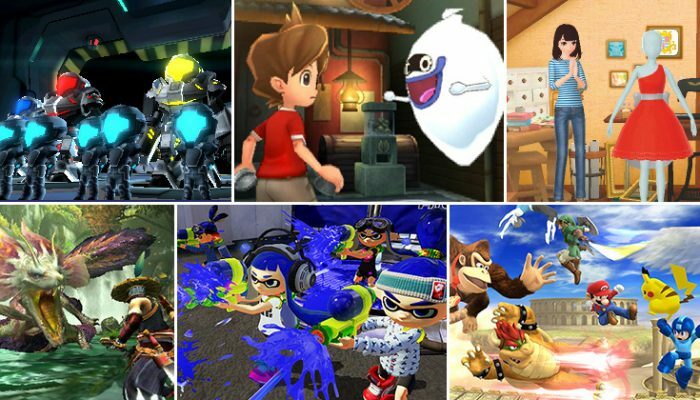 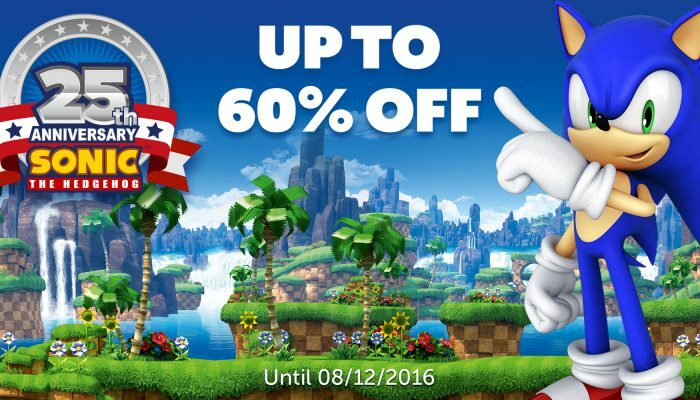 Pretty much every game from the Sonic franchise on Wii U and 3DS got a discount. 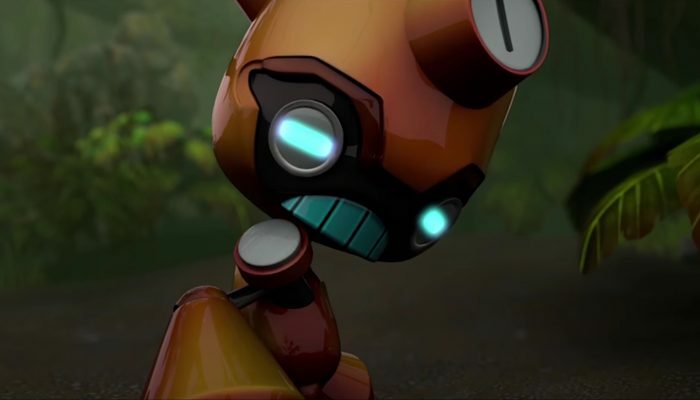 "You are made of fail." 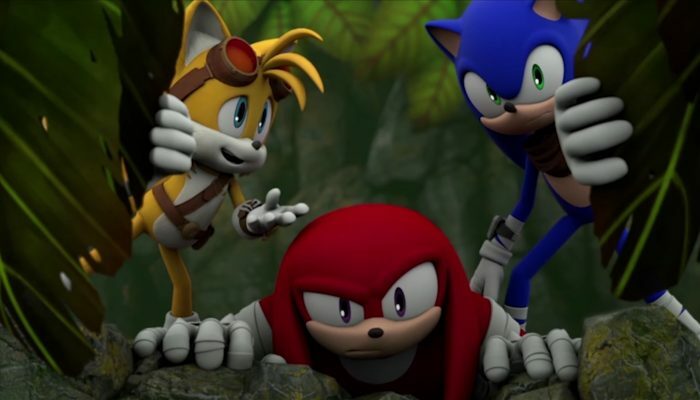 When things go awry with Dr. Eggman’s mining robot D-Fekt, it’s up to Sonic and his friends to save the world. 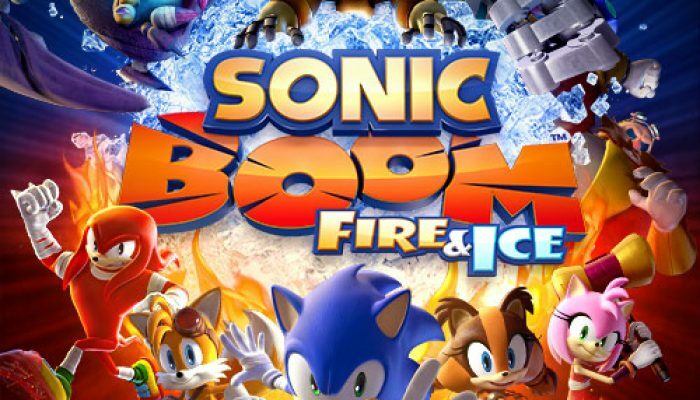 Sonic Boom le Feu et la Glace est désormais disponible sur Nintendo 3DS. 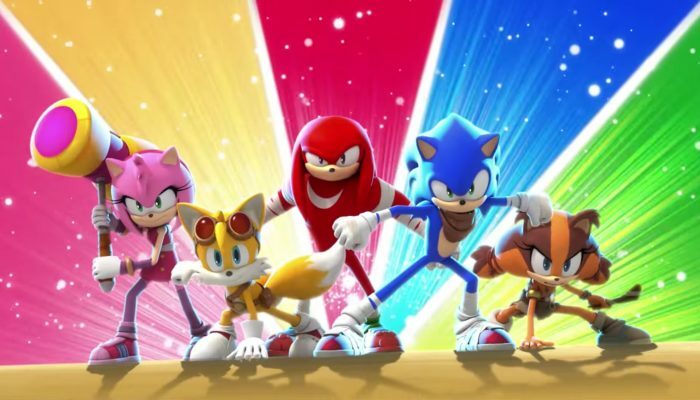 Sonic, Tails, Knuckles, Amy and Sticks have all reunited, and players can seamlessly switch between them in-game to use their unique abilities. 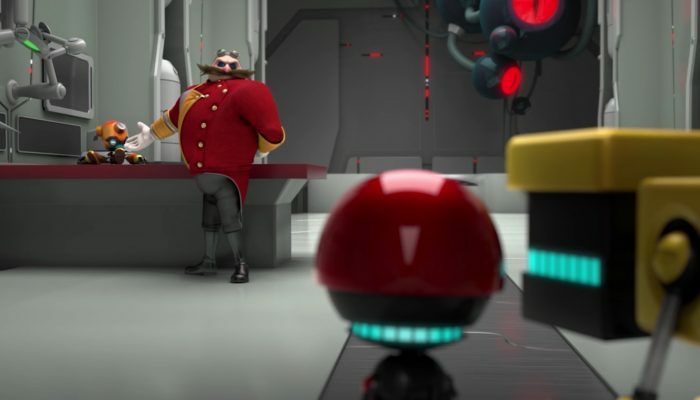 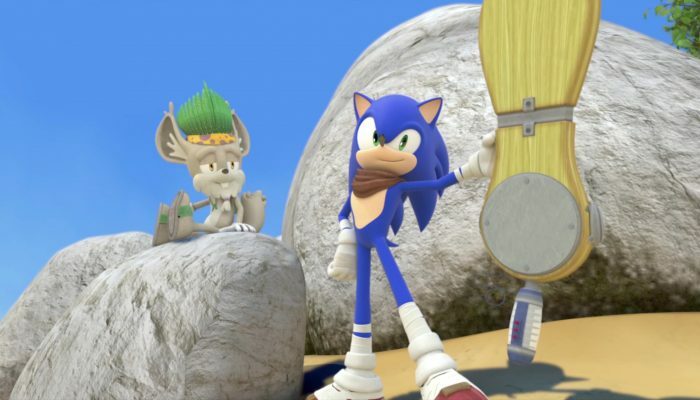 Early purchases get three Sonic Boom TV episodes. 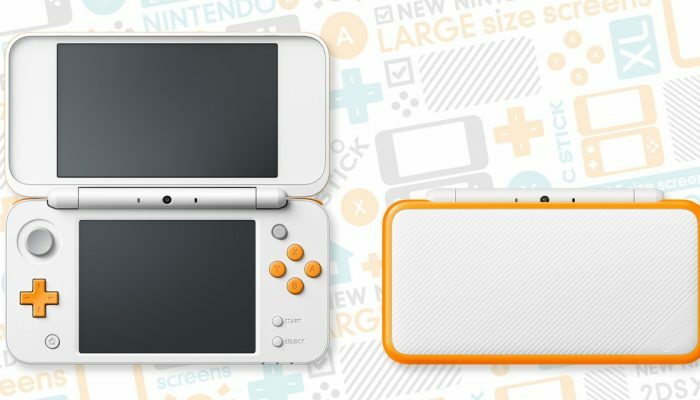 The Direct's press release for Europe, where the Wii version of Pikmin just launched on Wii U Virtual Console. 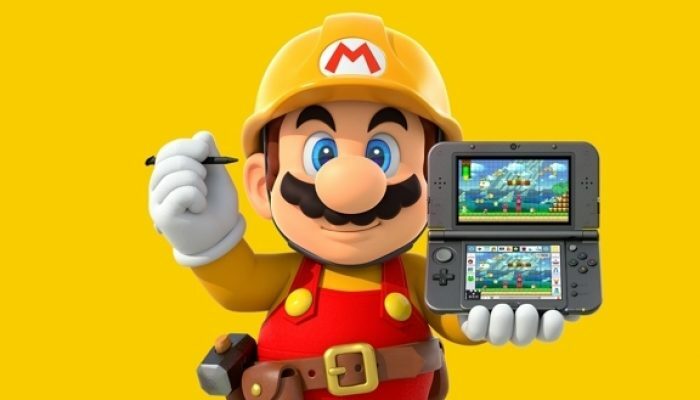 This September Direct's official North American press release with NA release dates and release windows. 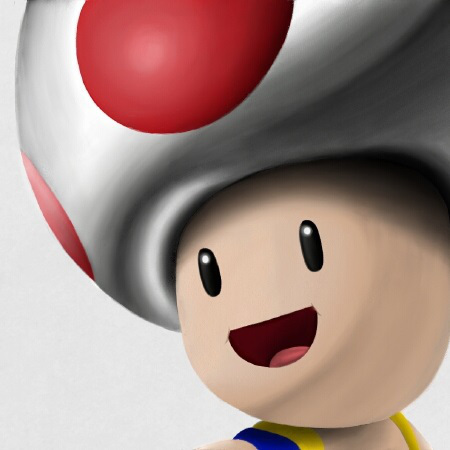 Additionally, Style Savvy Fashion Forward gets a demo on August 4 in North America with a Miiverse event following right after. 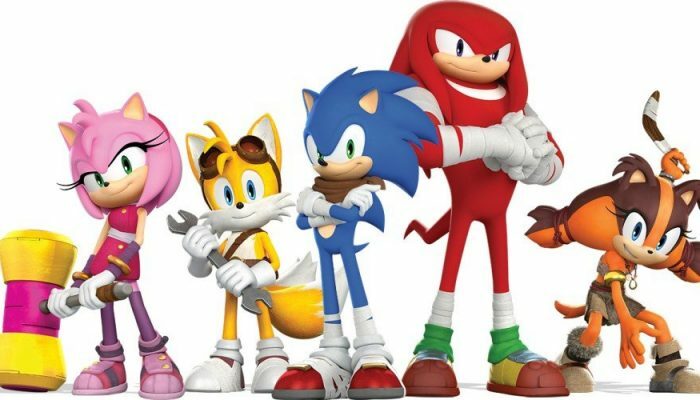 Sonic and team sense evil in that robot. 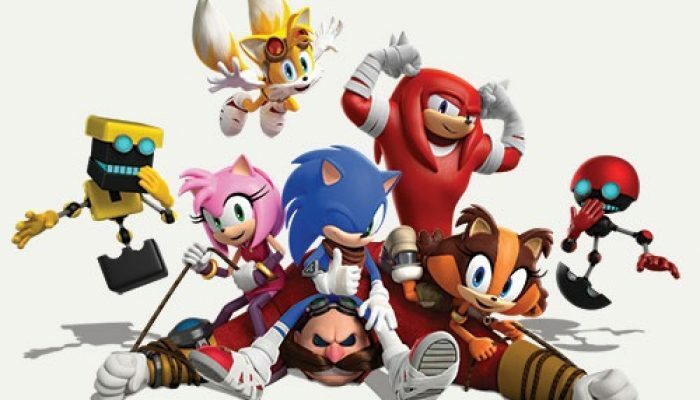 The launch edition coming September 2016 includes Sonic Boom TV episodes. 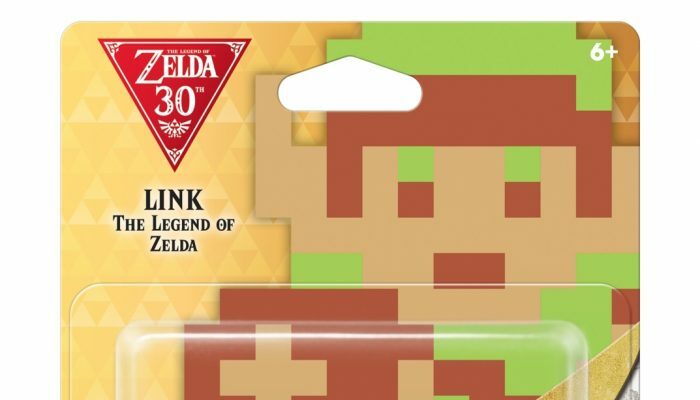 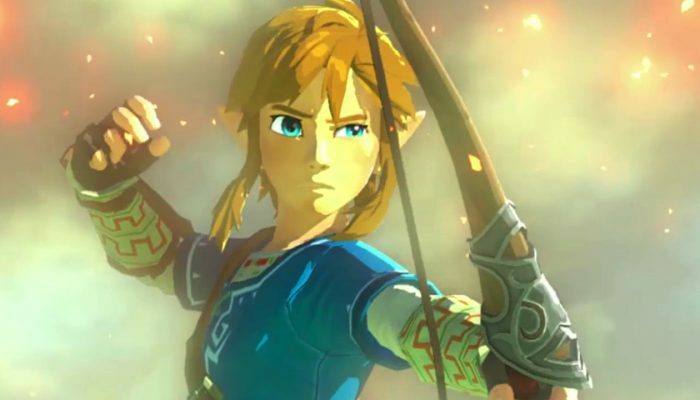 Now it's even clearer that Nintendo is shifting their support from Wii U to NX. 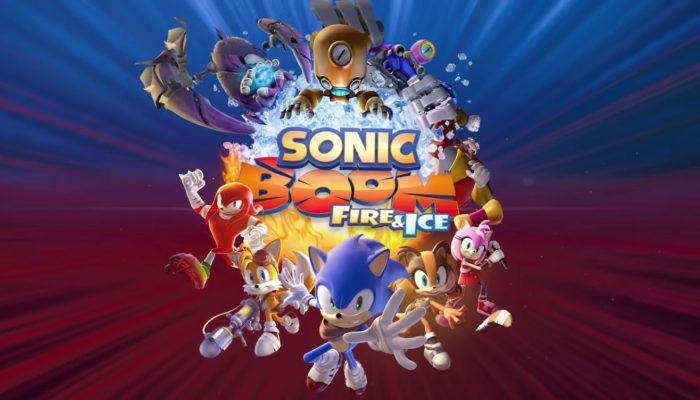 Sonic Boom Fire & Ice confirmed for Japan. 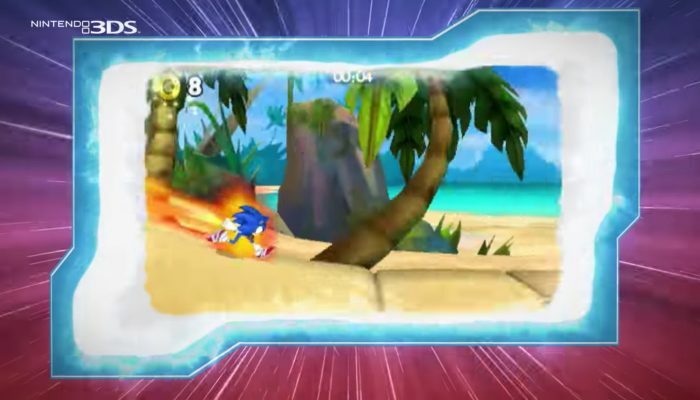 That's far, far, far away from the original release window. 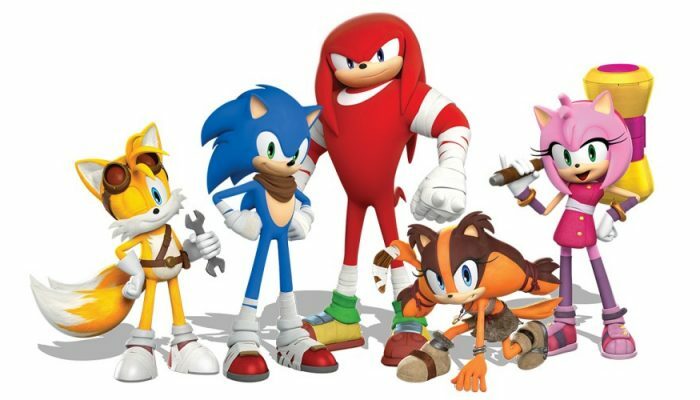 If Sonic Boom Rise of Lyric is any indication, this is kind of a good thing. 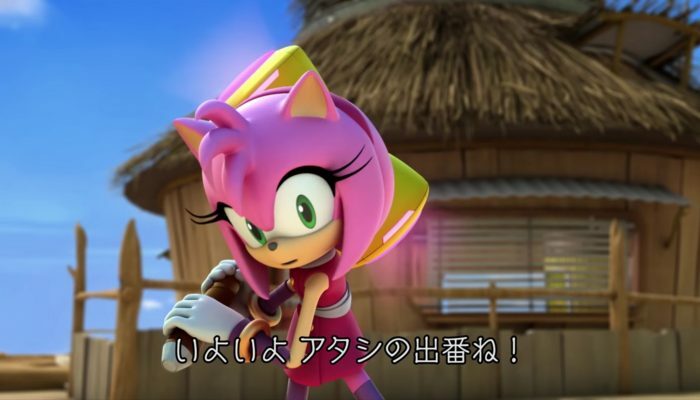 Developed by Sanzaru, to be distributed by Nintendo of Europe, and published by SEGA.